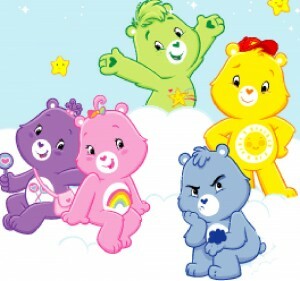 American Greetings Properties and licensing agent Medialink have launched a co-branded campaign for Care Bears and Hong Kong-based Bunny King in Asia, a region that's proving to be increasingly important to the Care Bears brand. 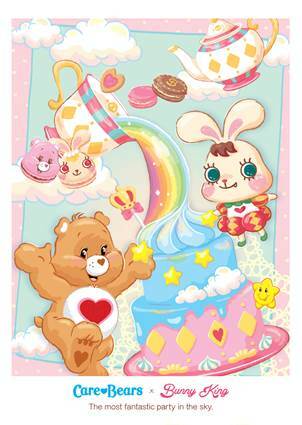 American Greetings Properties and licensing agent Medialink have launched a co-branded campaign for Care Bears and Hong Kong-based Bunny King in Asia, a region that’s proving to be increasingly important to the Care Bears brand. The year-long promotion, which begins this month, will combine both brands in a line of bags, stationery and accessories throughout Hong Kong, Macau, Taiwan and Indonesia. 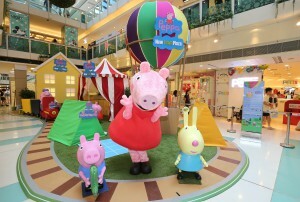 It follows a similar co-branding deal secured by Medialink for the Rody brand in Taiwan. The limited-edition products will be launched by AG Properties and Ellon Gift Products. 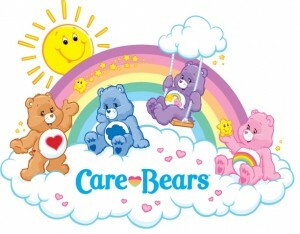 The new television series Care Bears: Welcome to Care-a-Lot is currently airing on The Hub in the US. The brand made its first publishing deal in China last June with Shanghai 99 Culture, and American Greetings secured several live event partners in Asia including XSystem in Singapore, Alikhan Live Entertainment in Malaysia, Philippines and Indonesia.